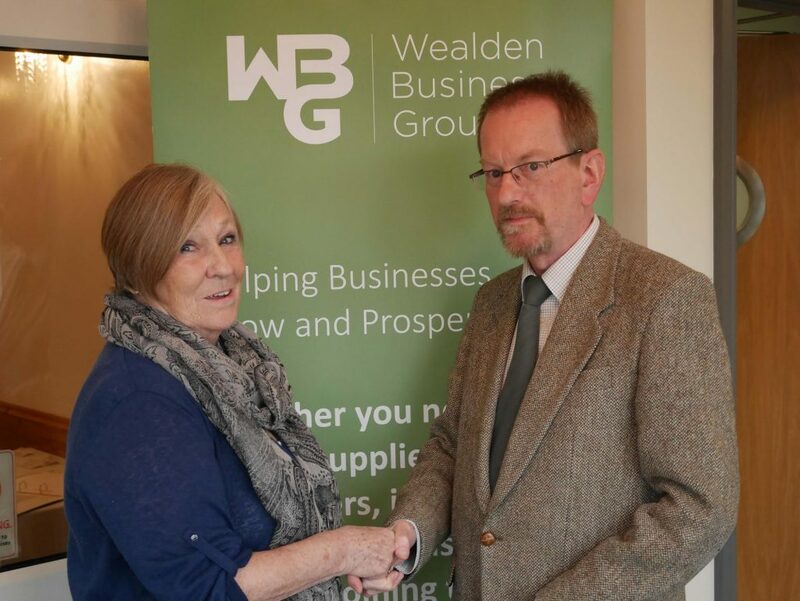 Tenterden-based lawyer and town councillor Justin Nelson, of Nelsons Commercial and Personal Law, has been elected chair of the Wealden Business Group. 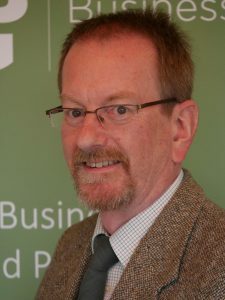 Justin, 60, has practised law in Tenterden for the past 32 years after gaining early legal experience in London and Brighton. Educated at Hurstpierpoint College and Brighton Hove & East Sussex Grammar School, he is married with a son and a daughter. In addition to serving on Tenterden Town Council, he is also a governor of Tenterden primary schools, and lists reading, walking, cycling and beer among his interests.. 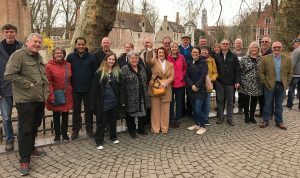 The Group’s annual meeting also elected last year’s chair, financial controller Dee Bateman, as secretary, and re-elected lawyer Richard Byrt as treasurer.